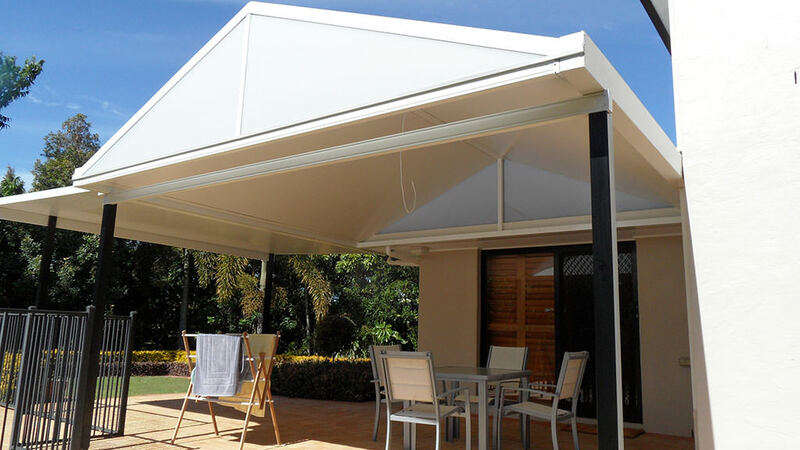 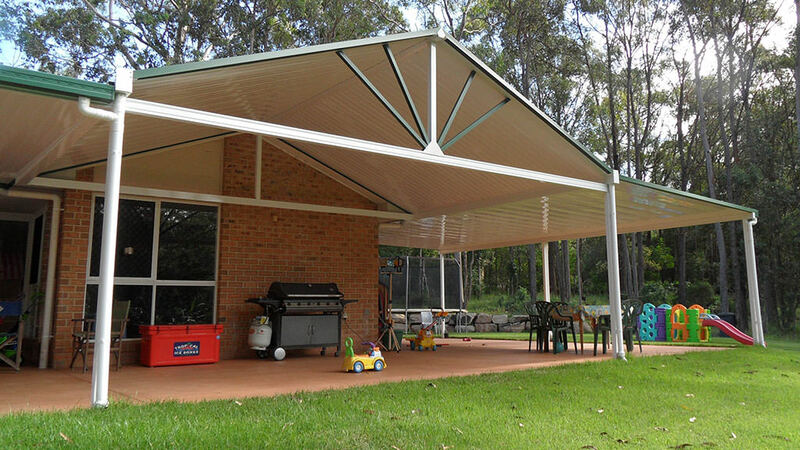 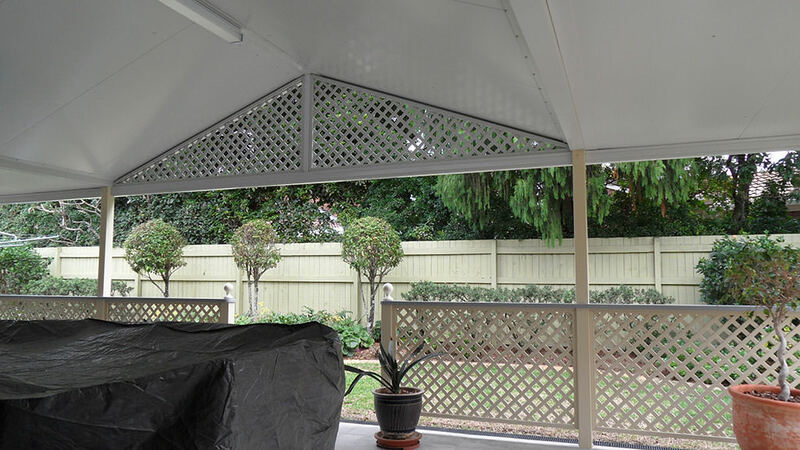 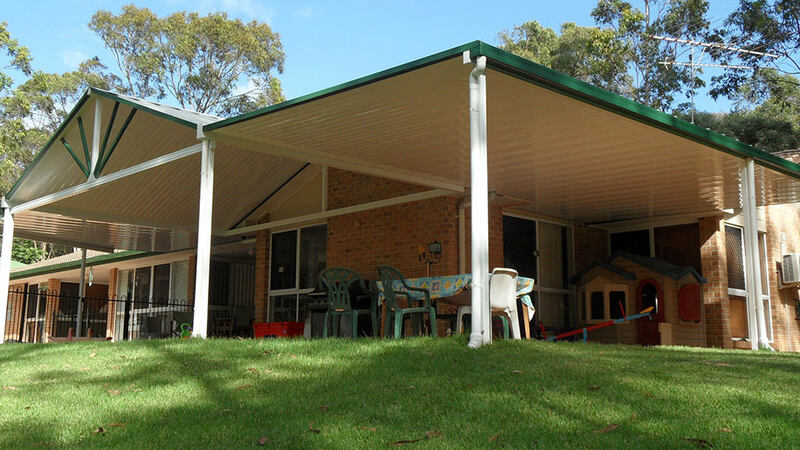 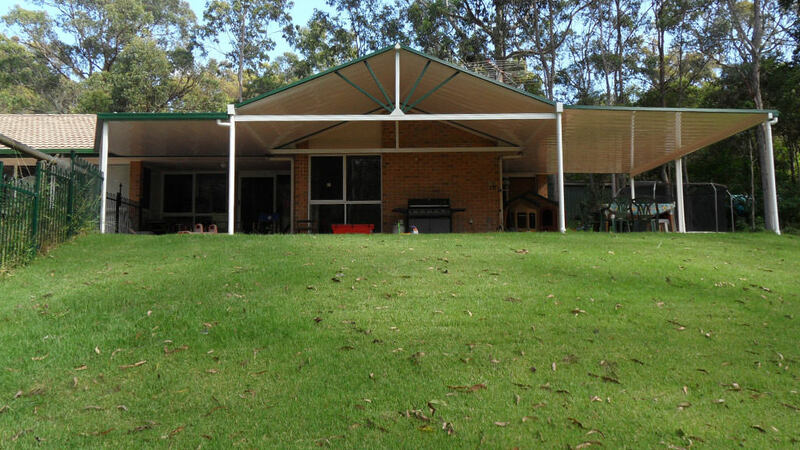 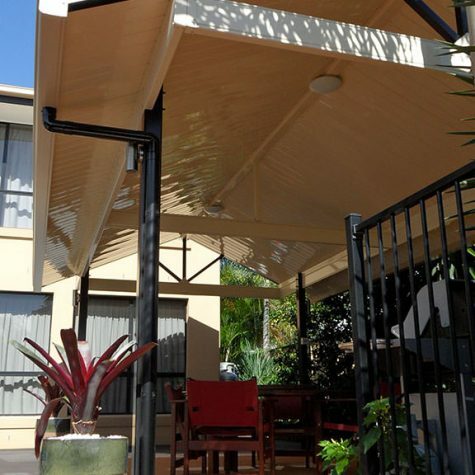 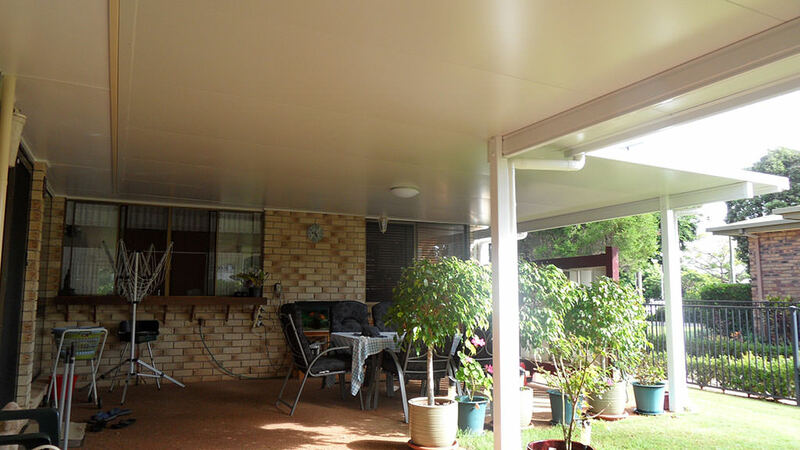 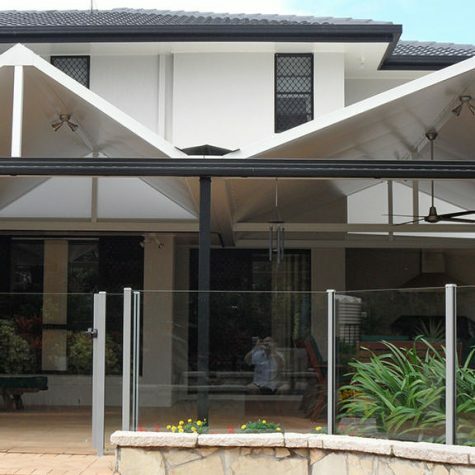 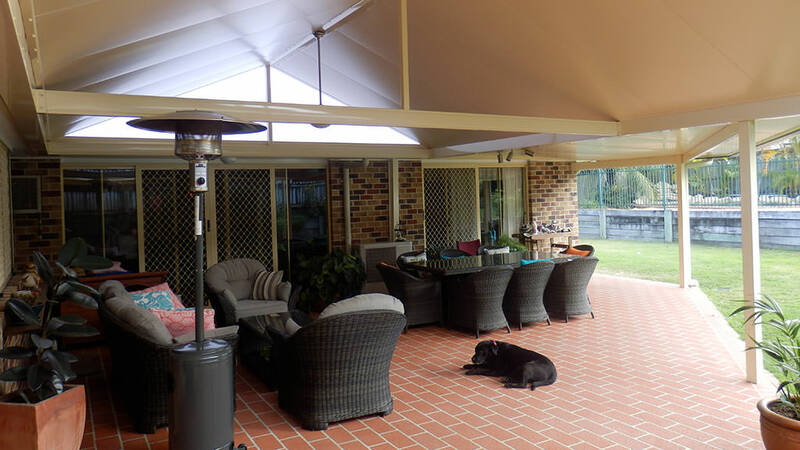 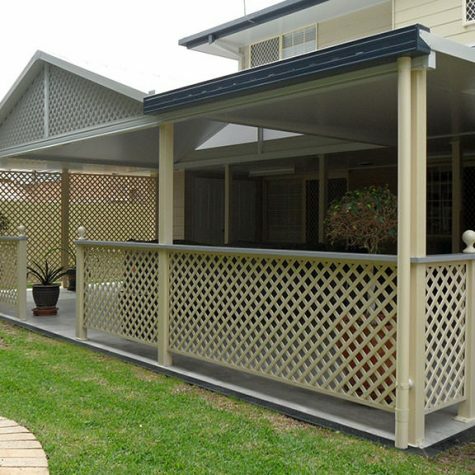 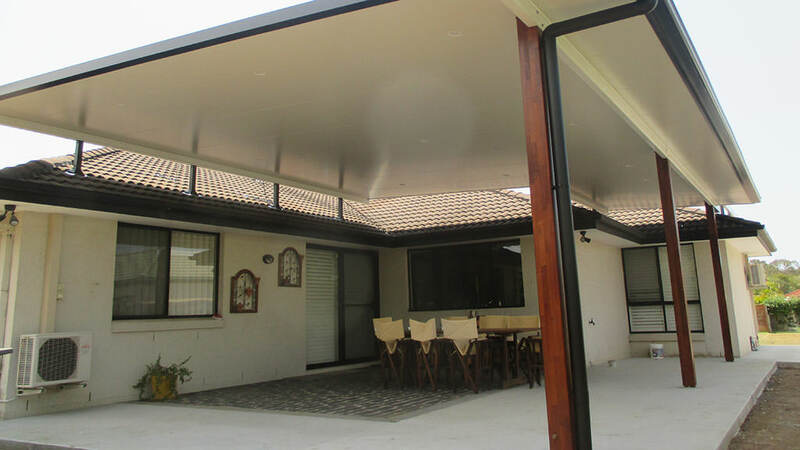 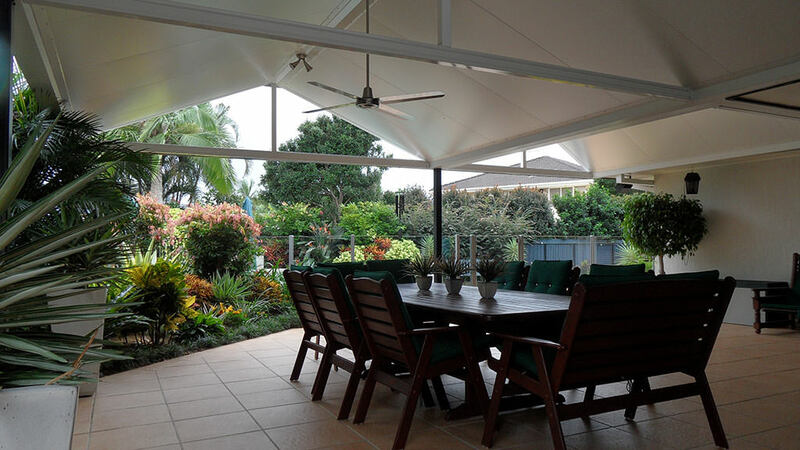 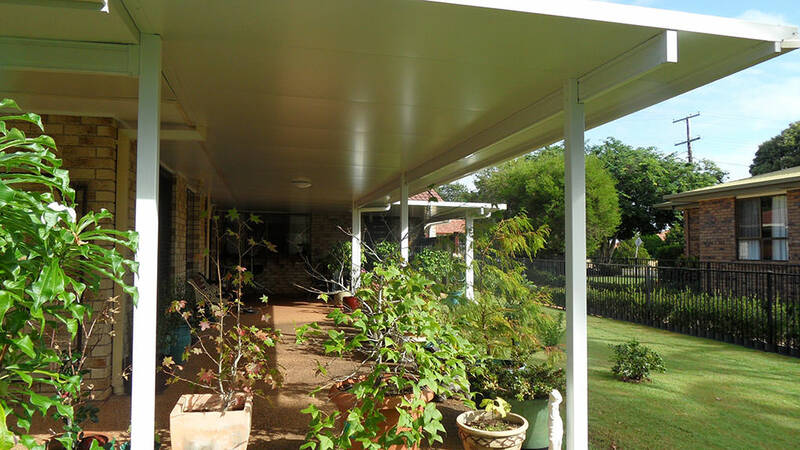 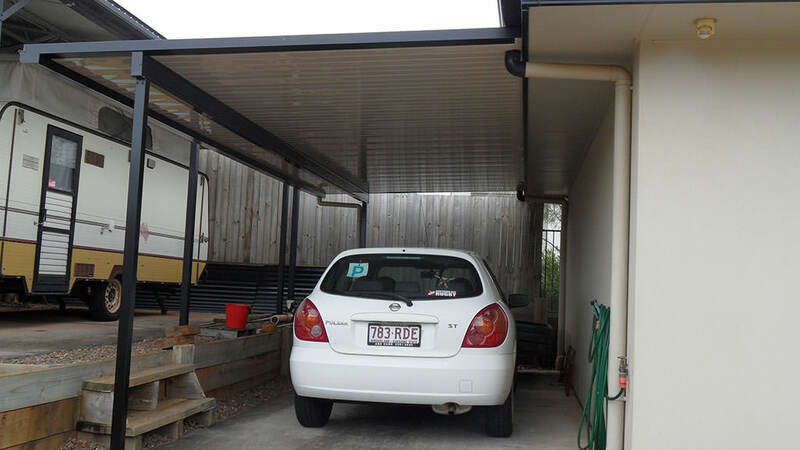 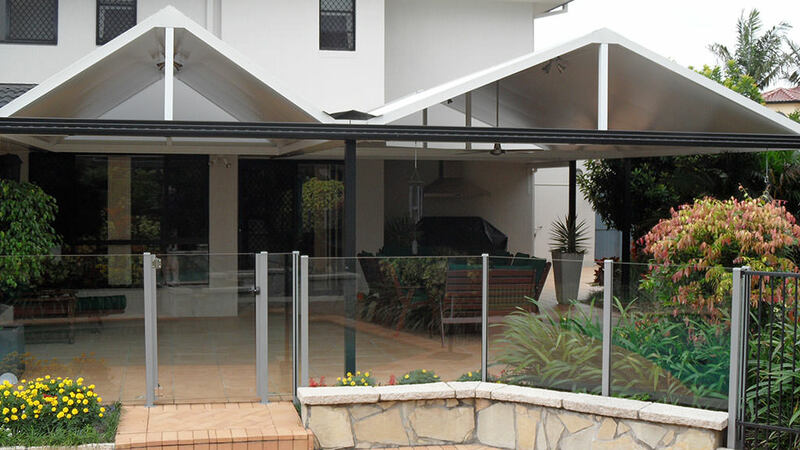 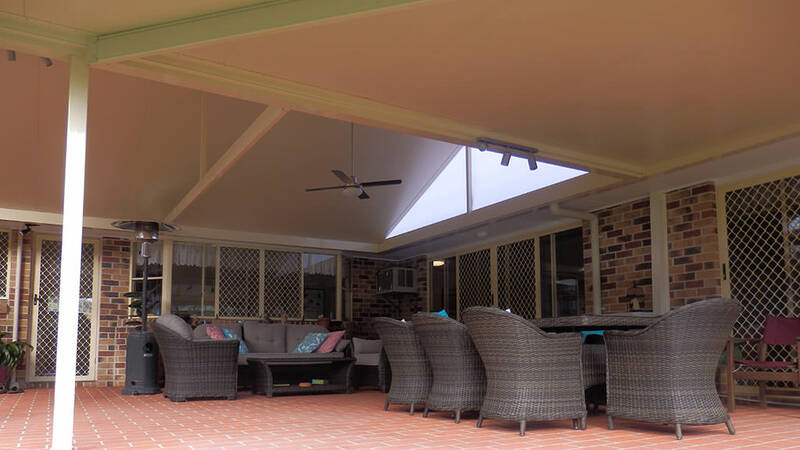 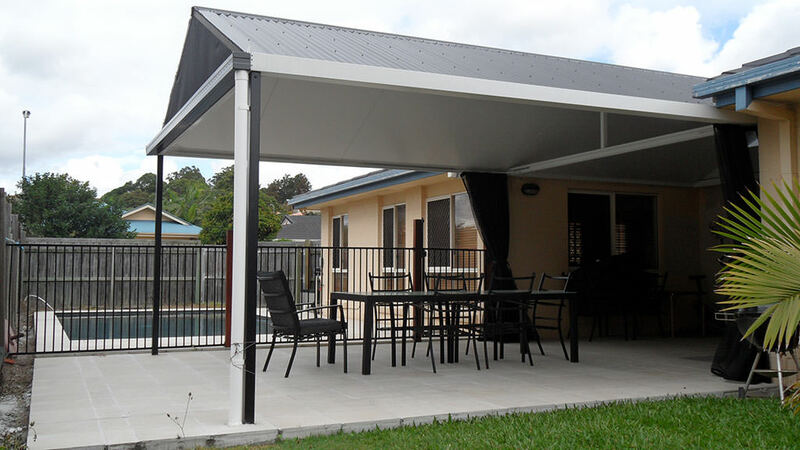 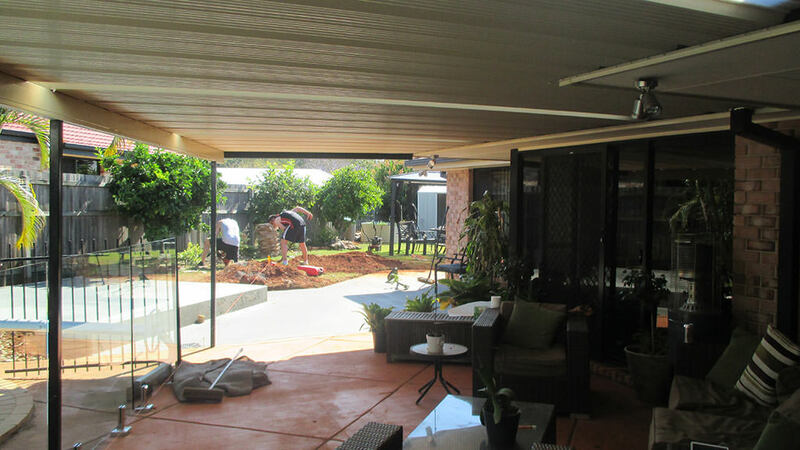 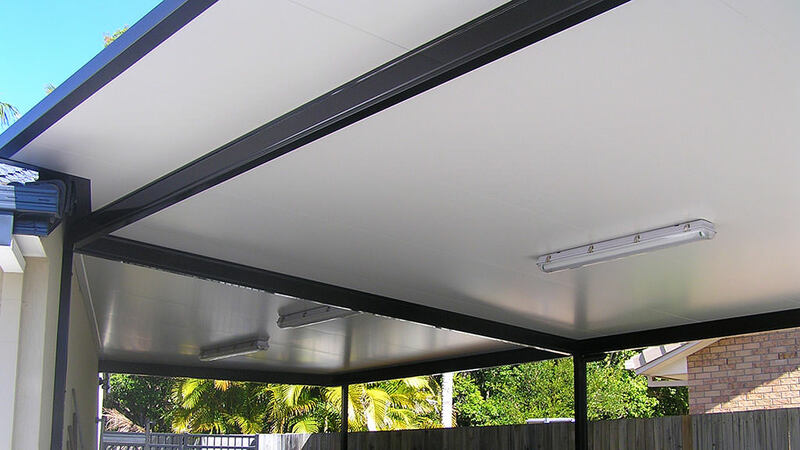 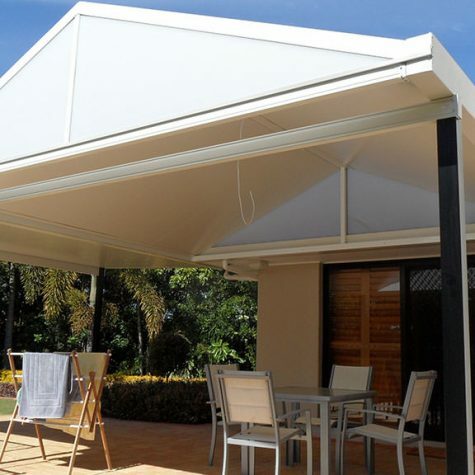 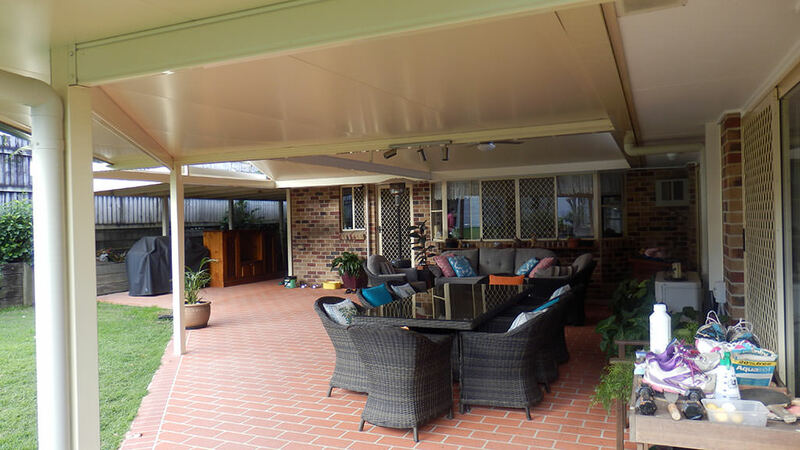 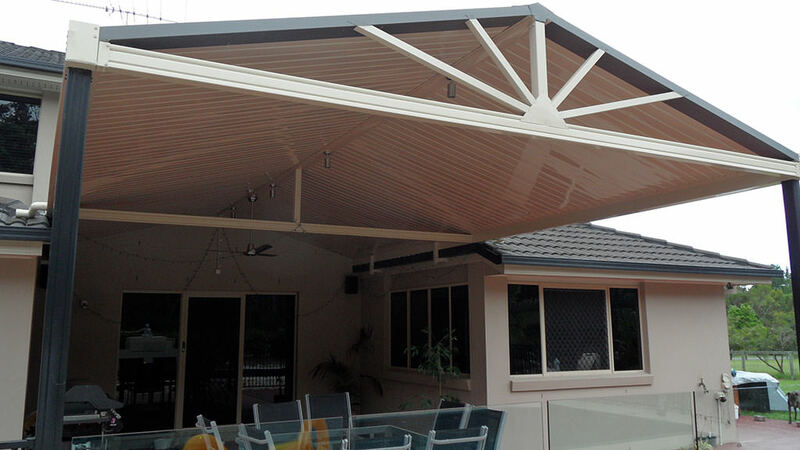 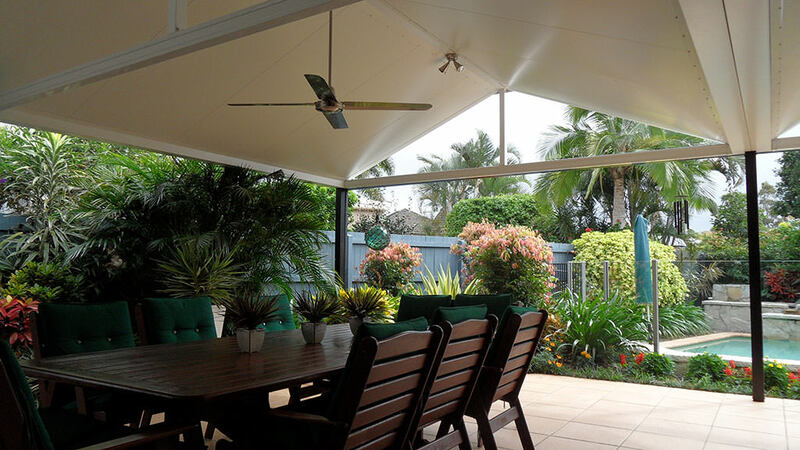 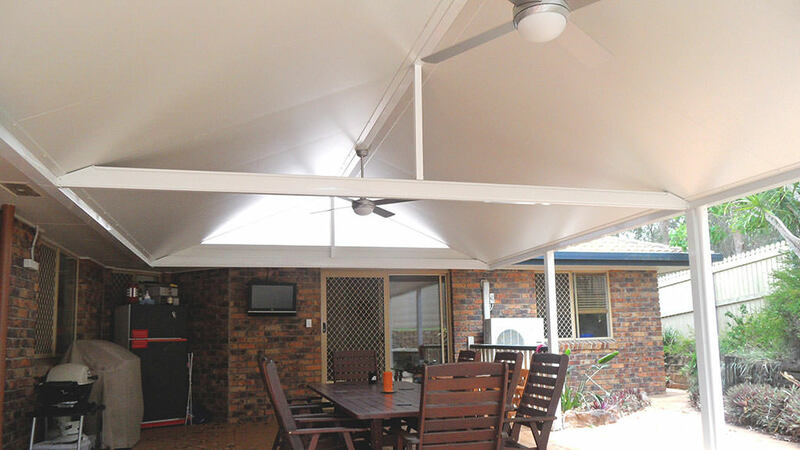 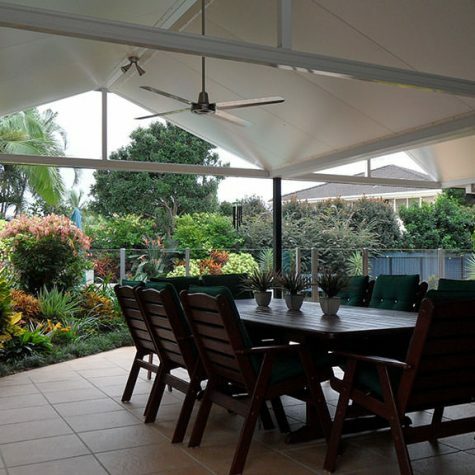 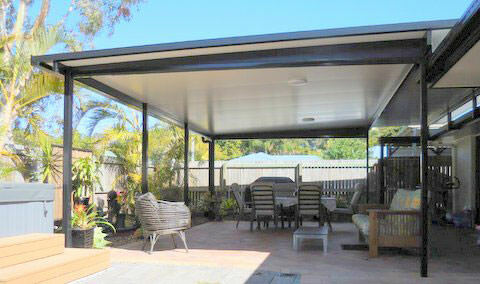 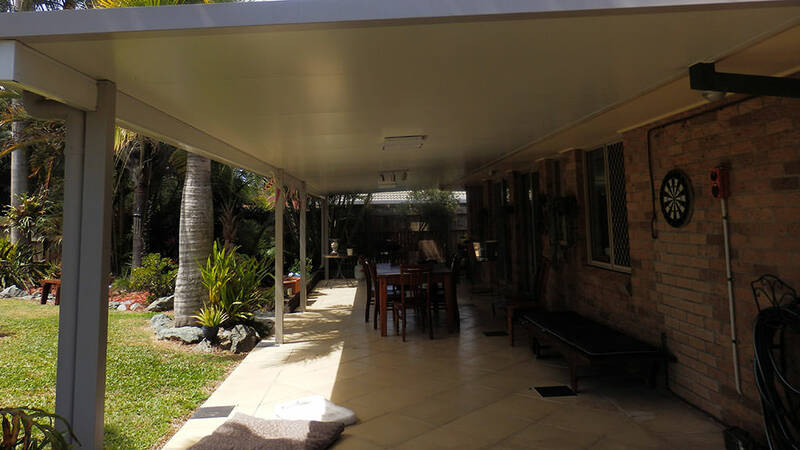 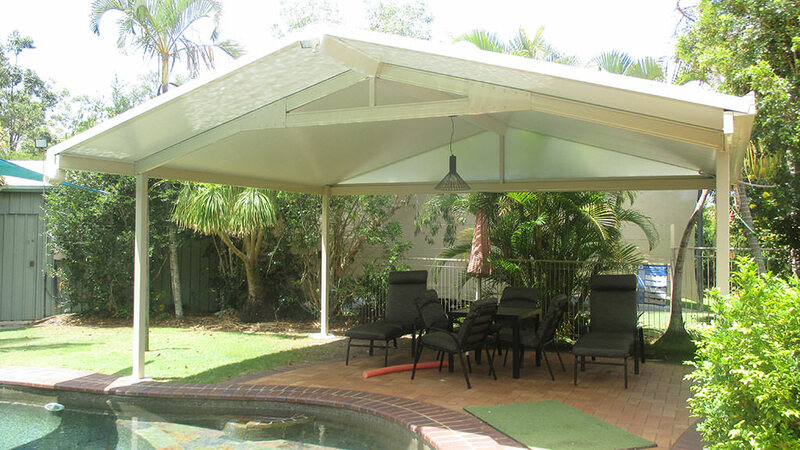 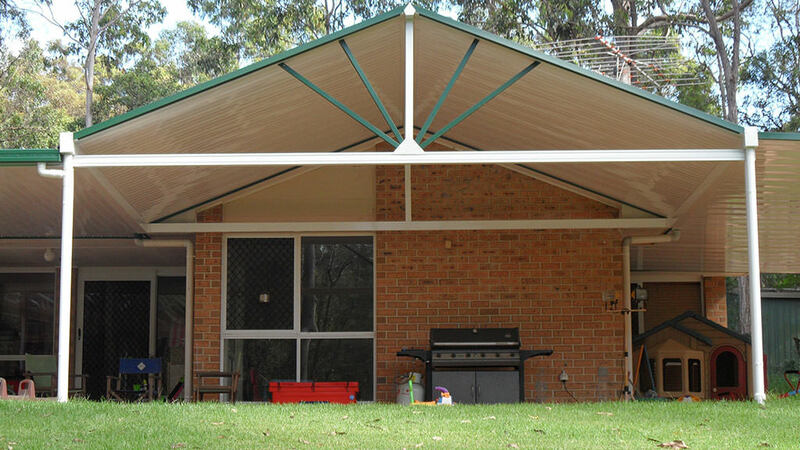 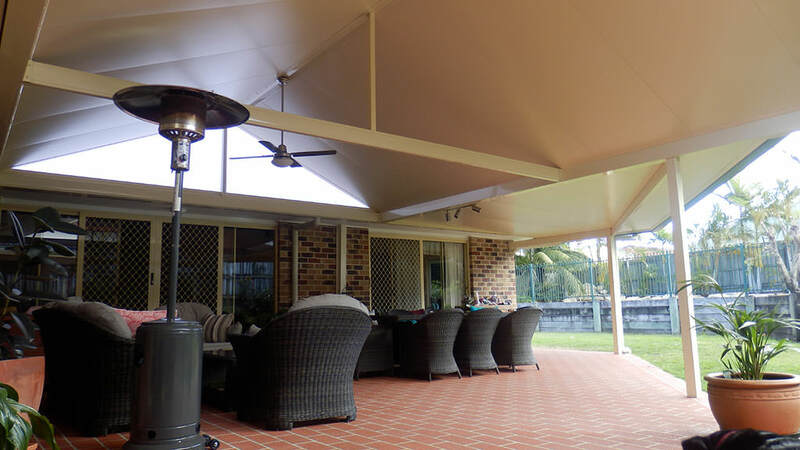 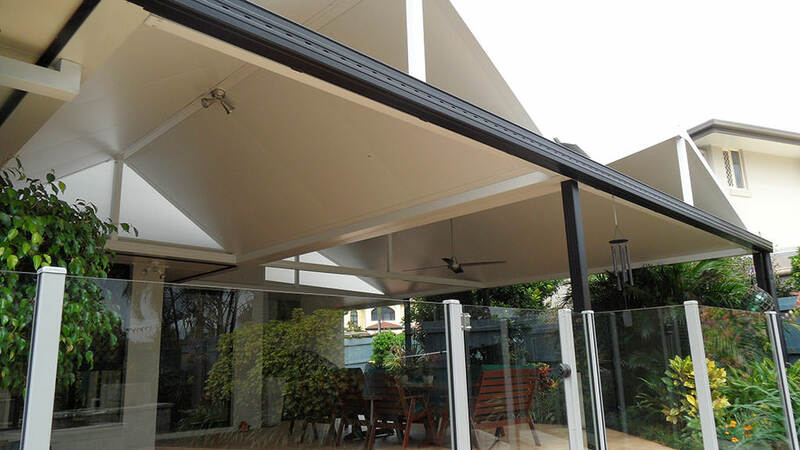 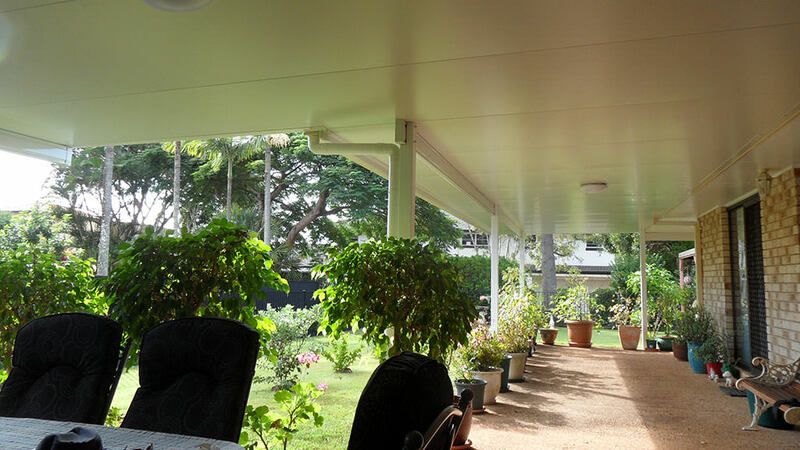 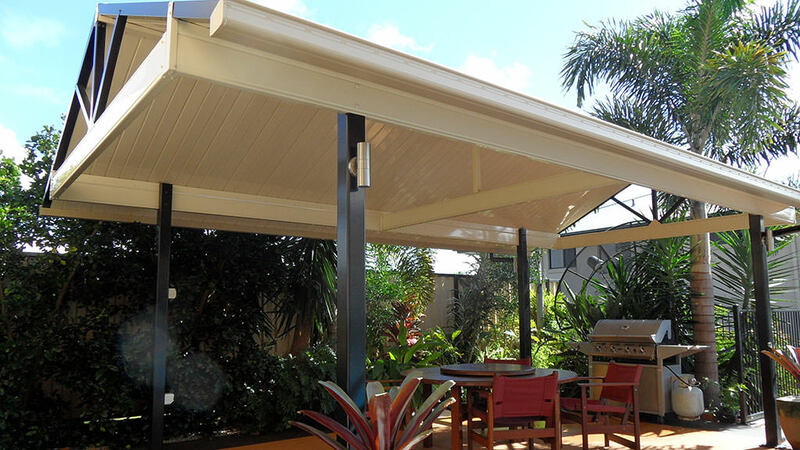 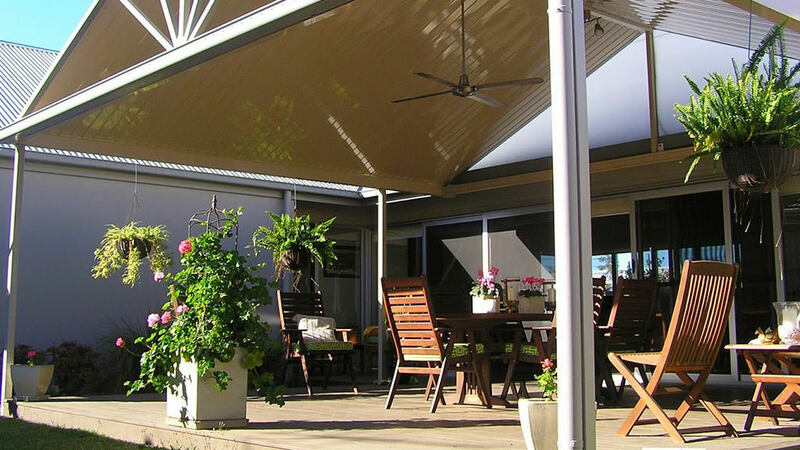 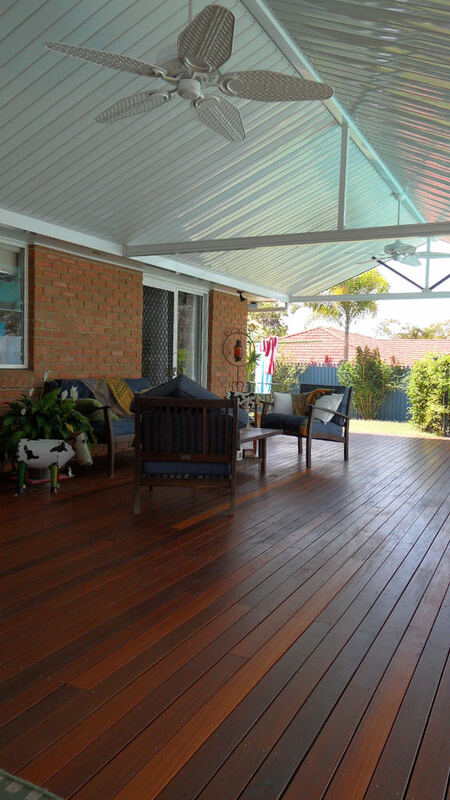 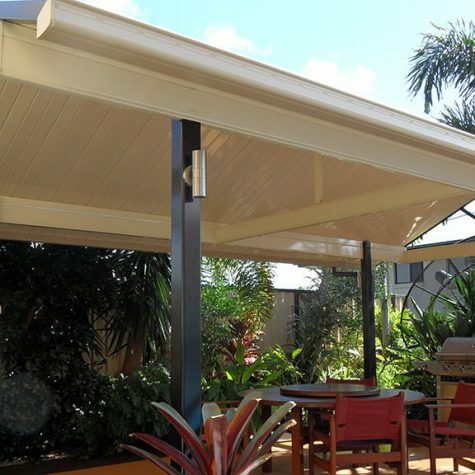 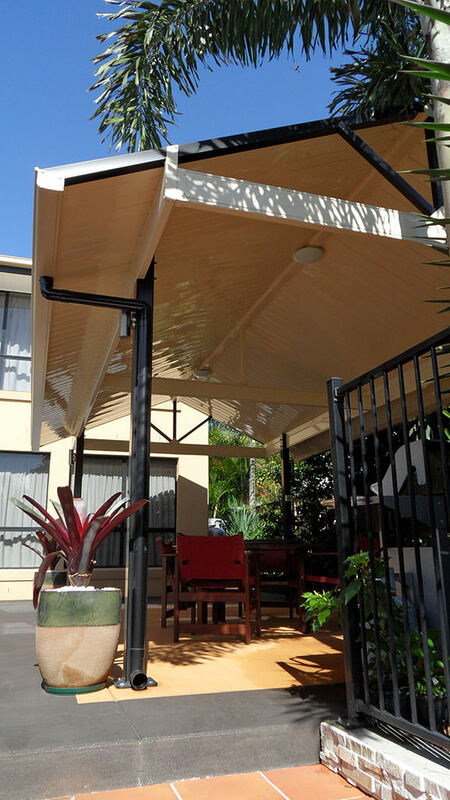 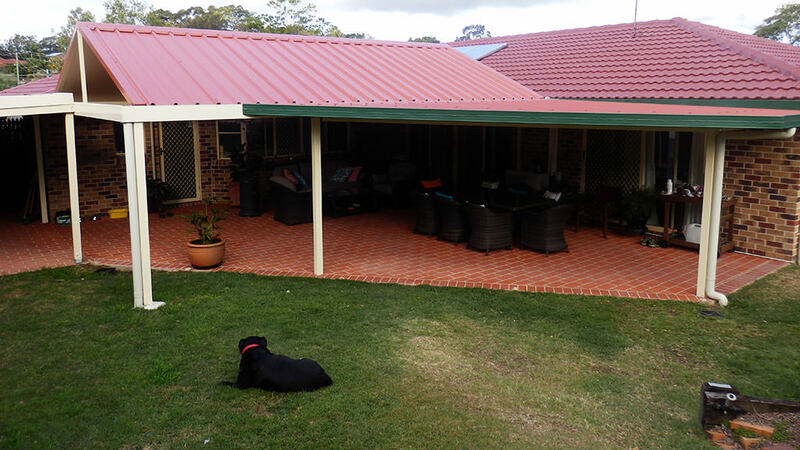 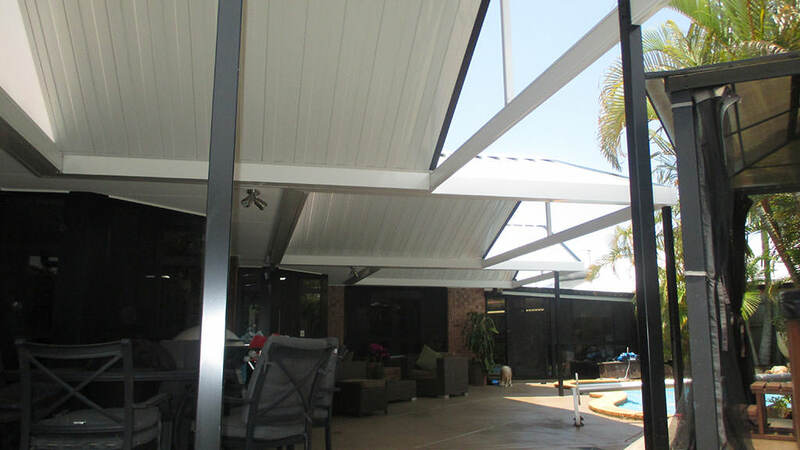 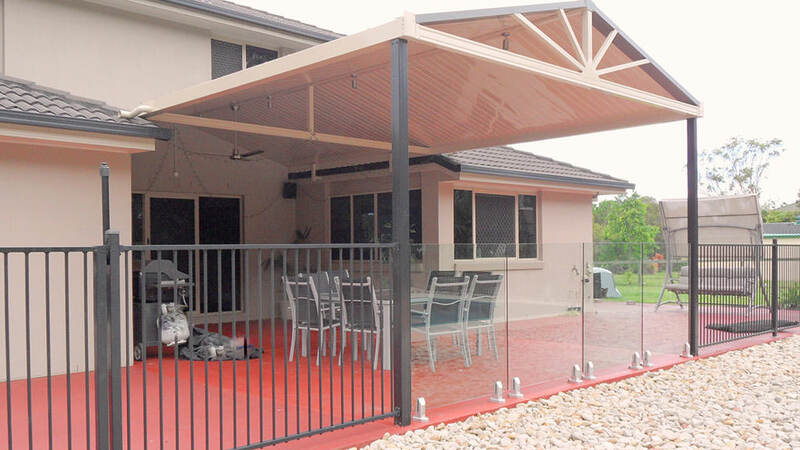 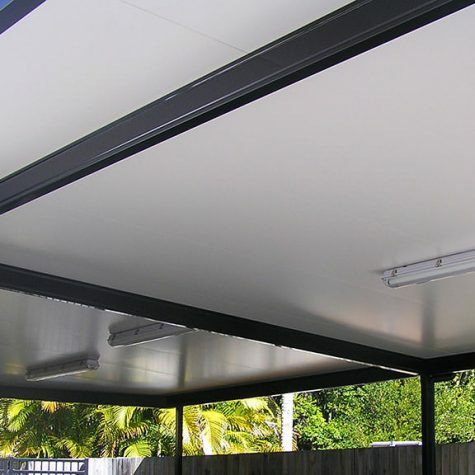 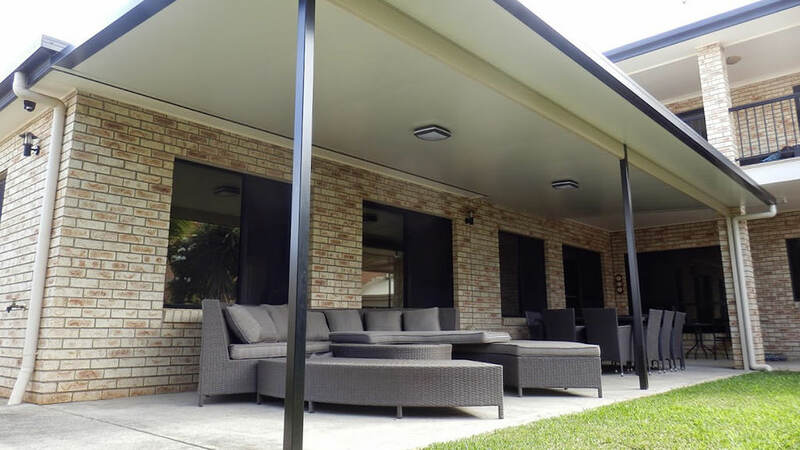 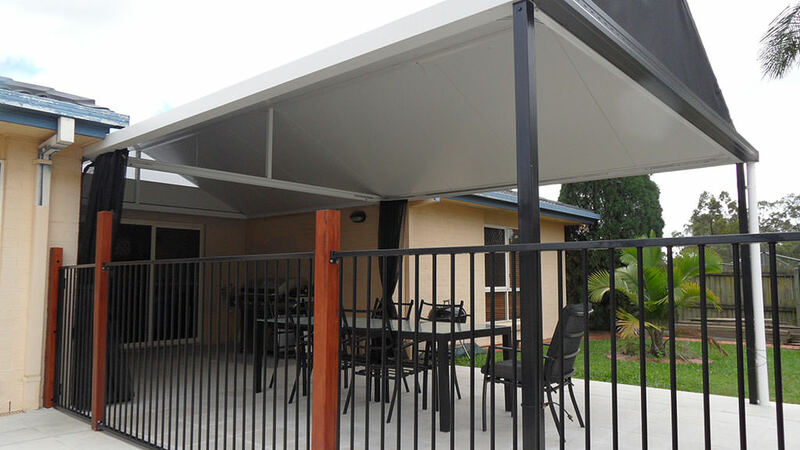 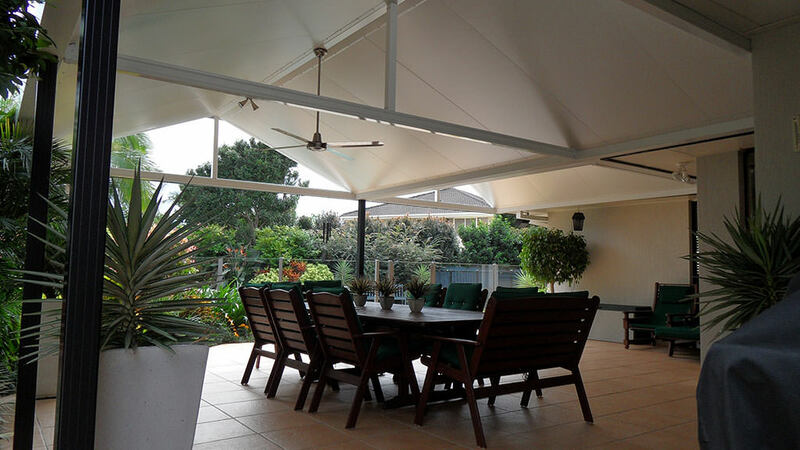 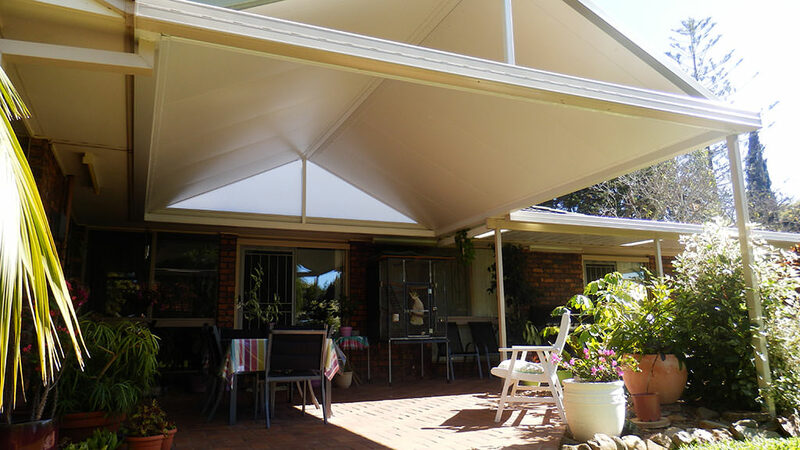 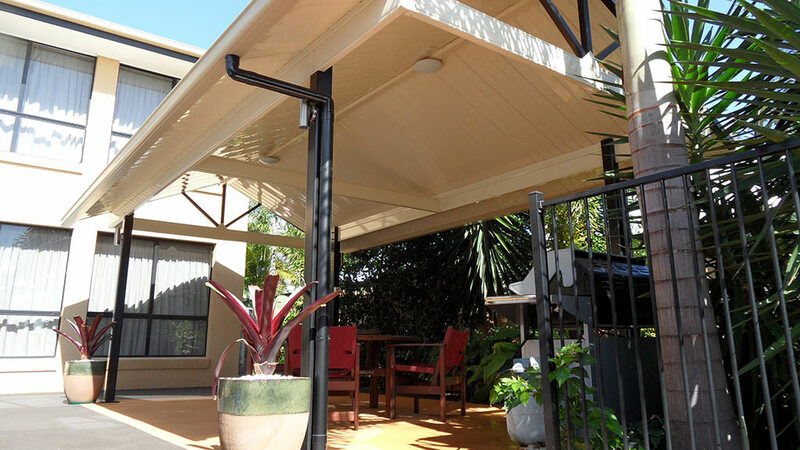 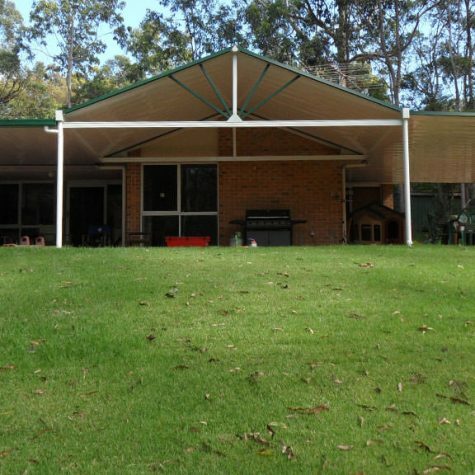 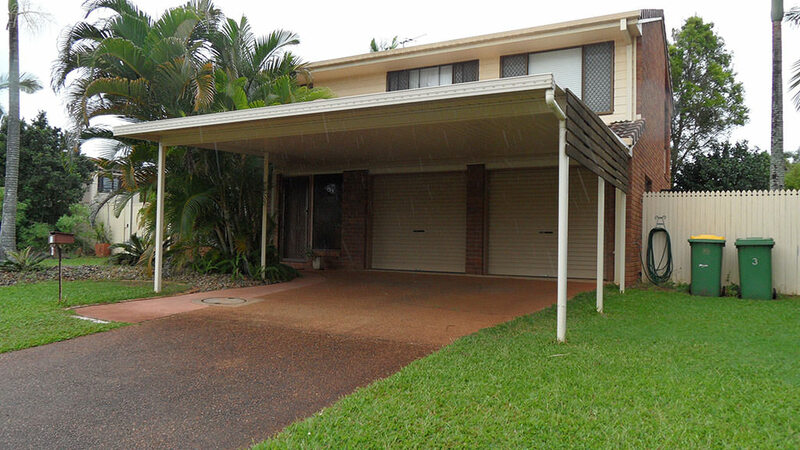 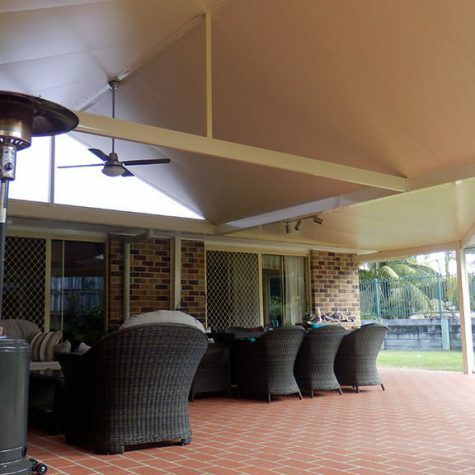 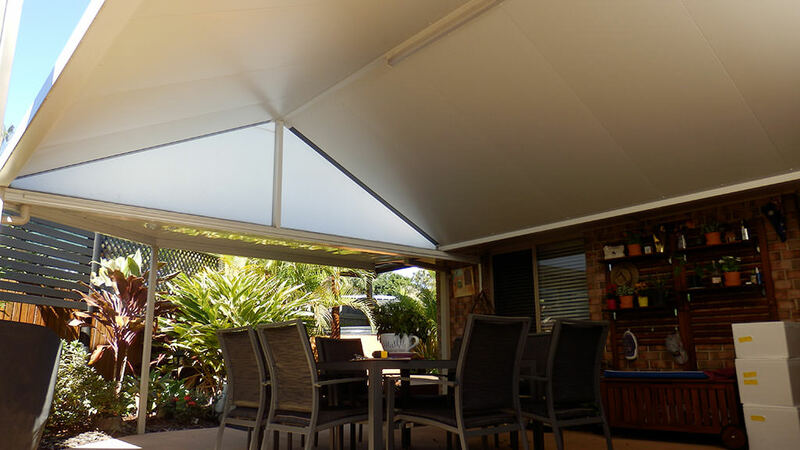 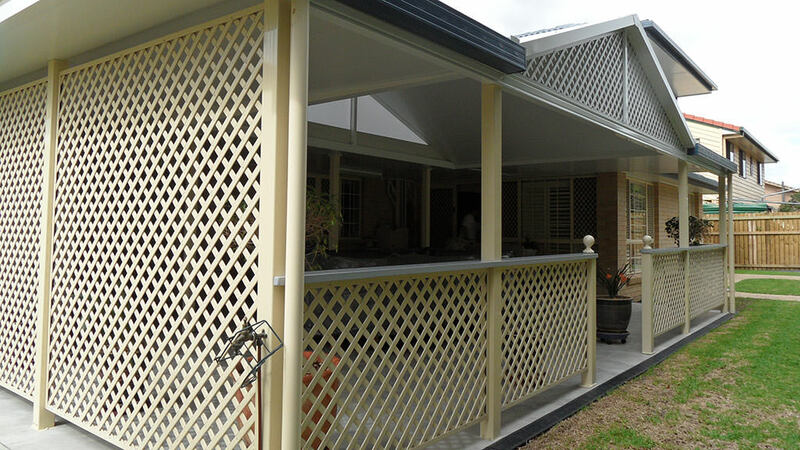 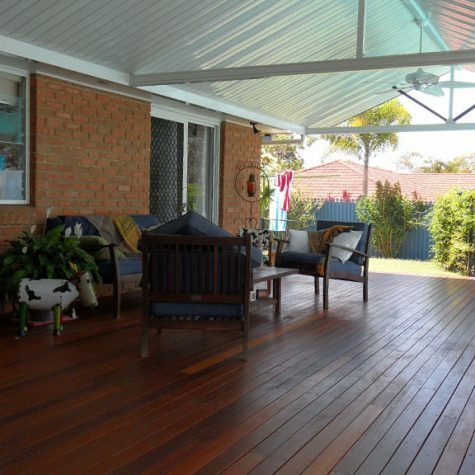 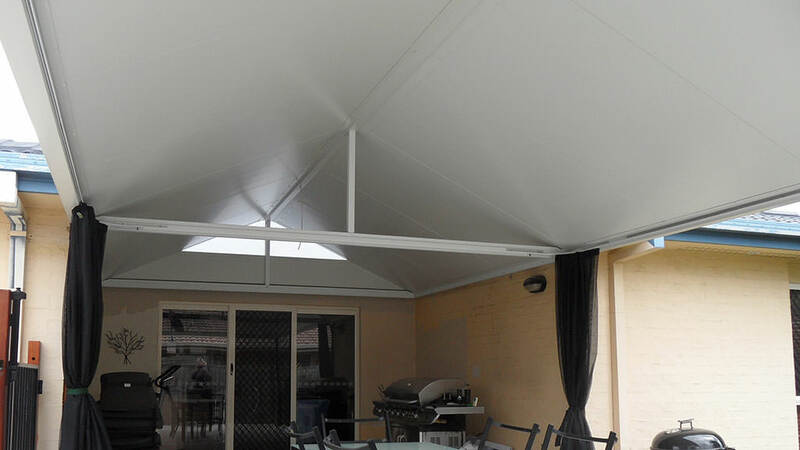 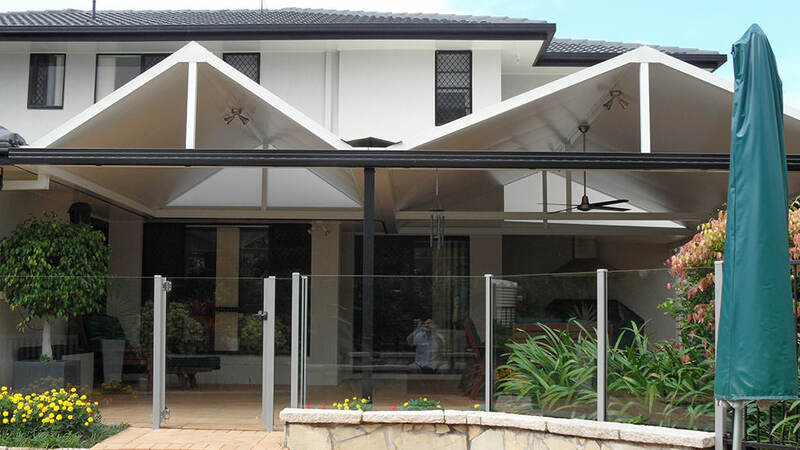 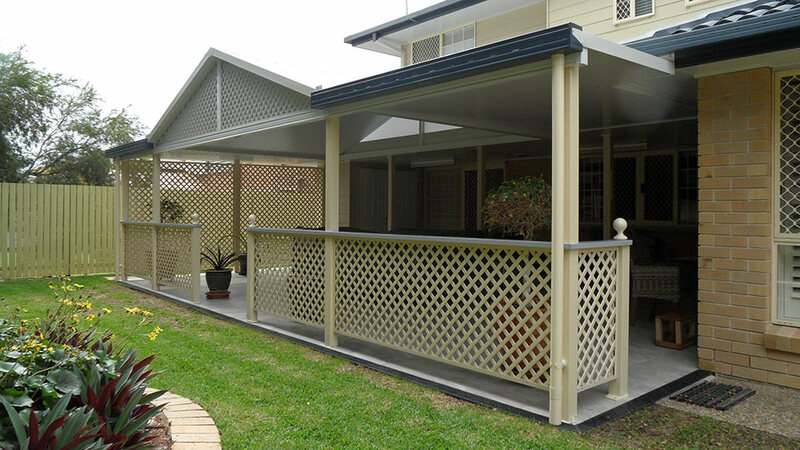 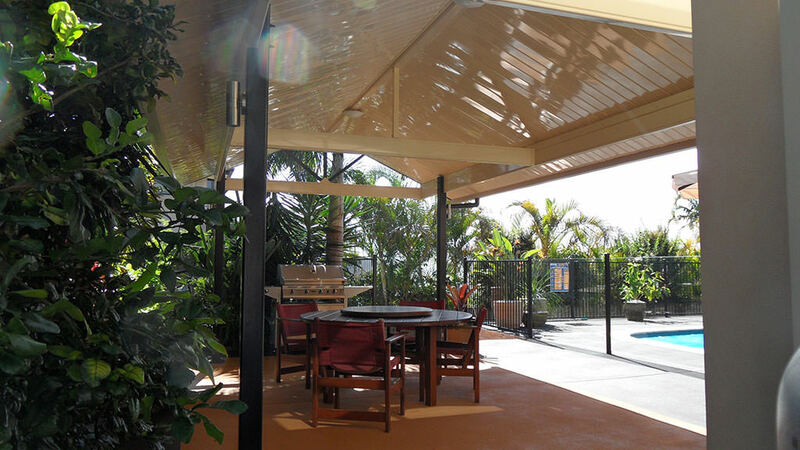 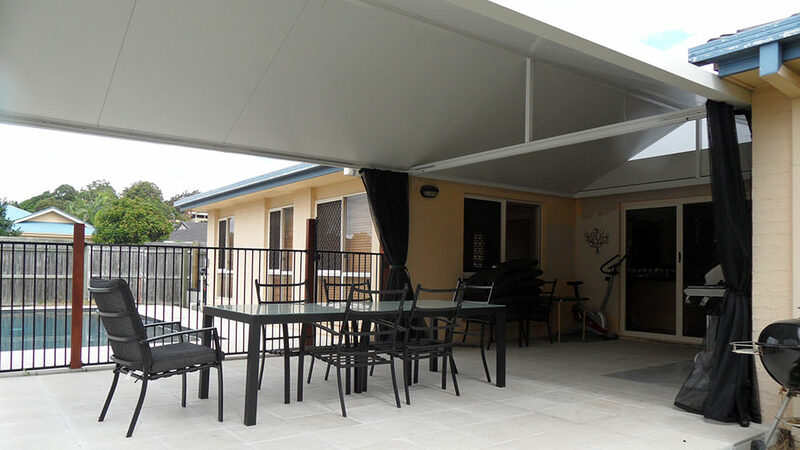 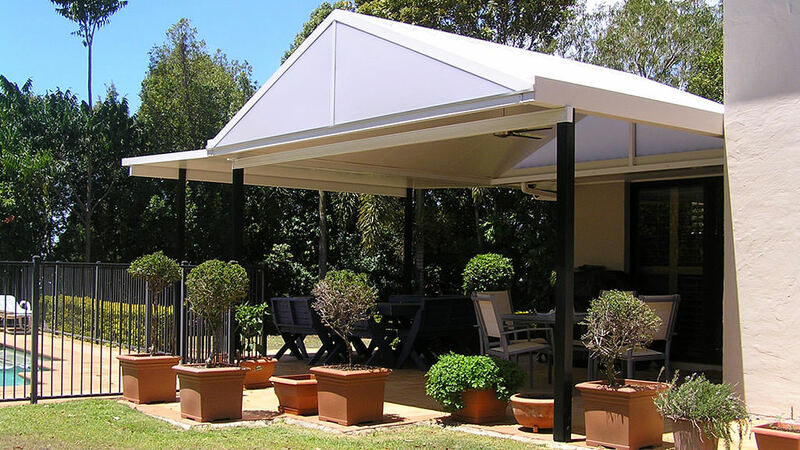 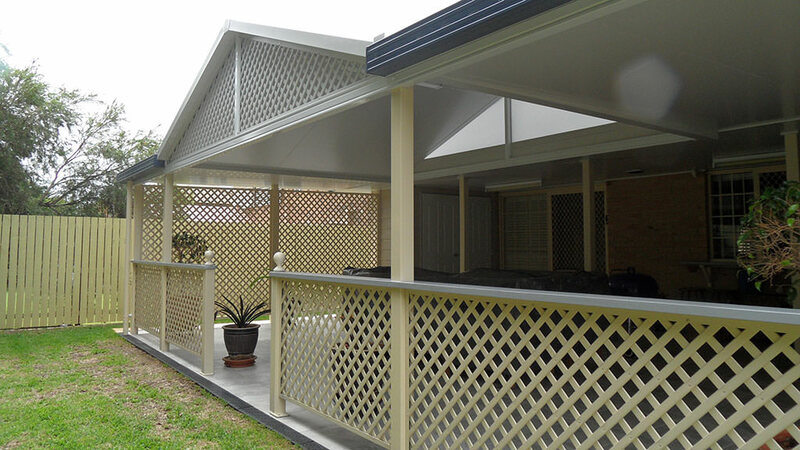 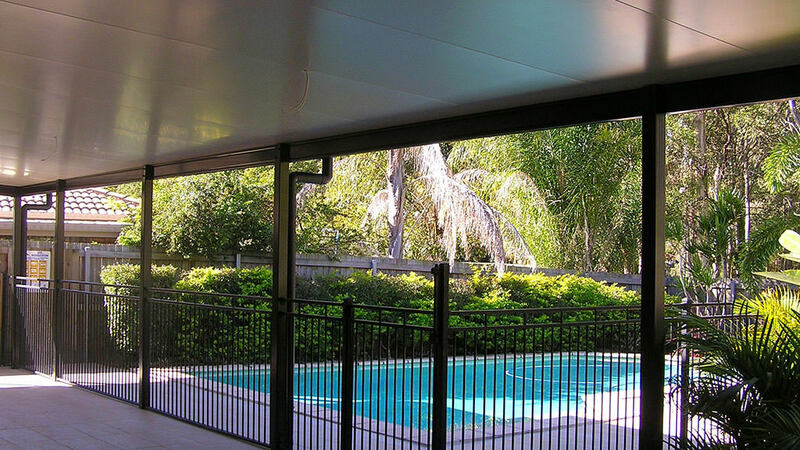 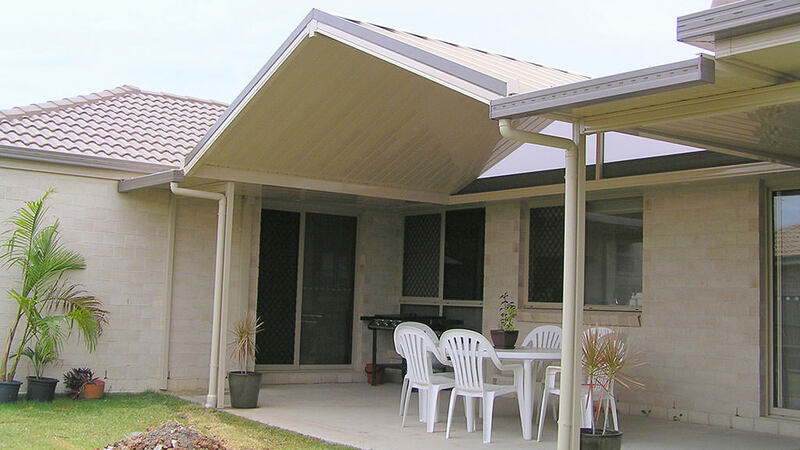 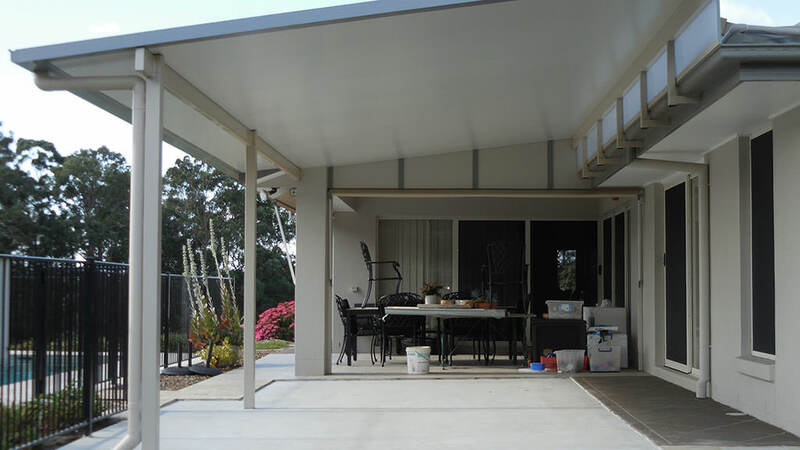 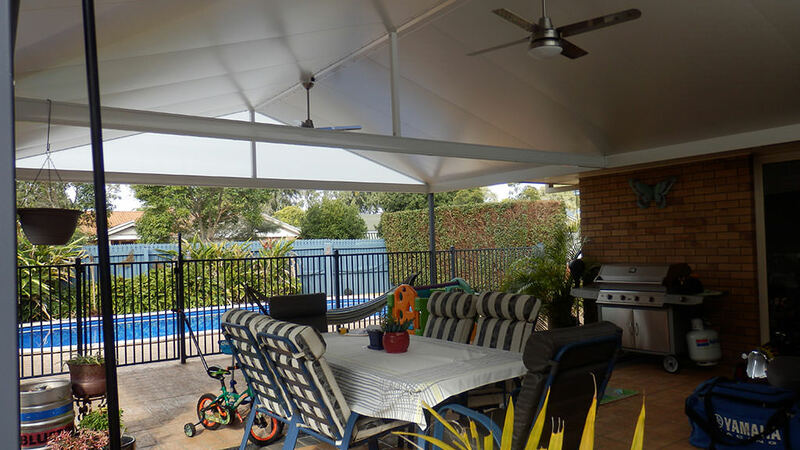 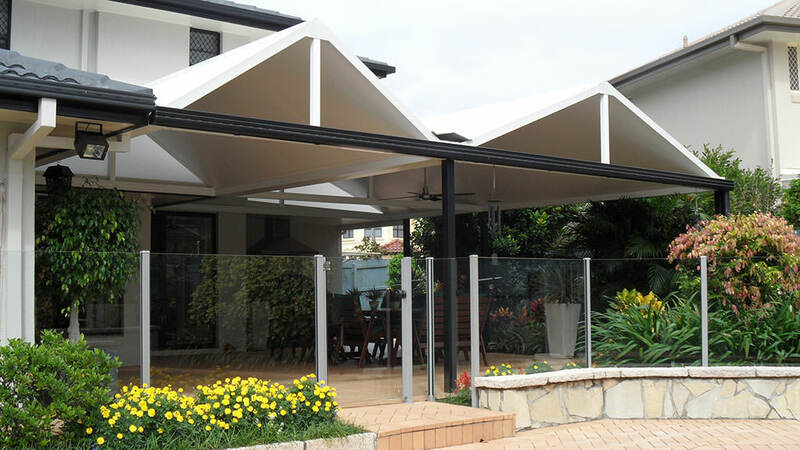 Bayside Pergolas use either single skin, double sided Colorbond or Solarspan insulated roofing. 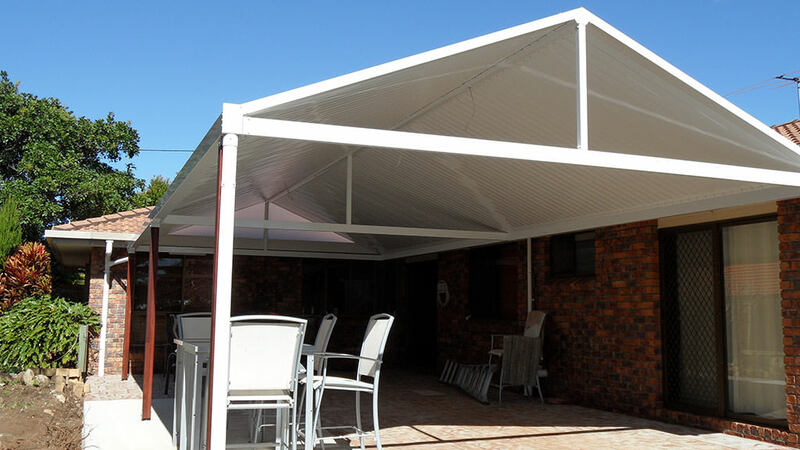 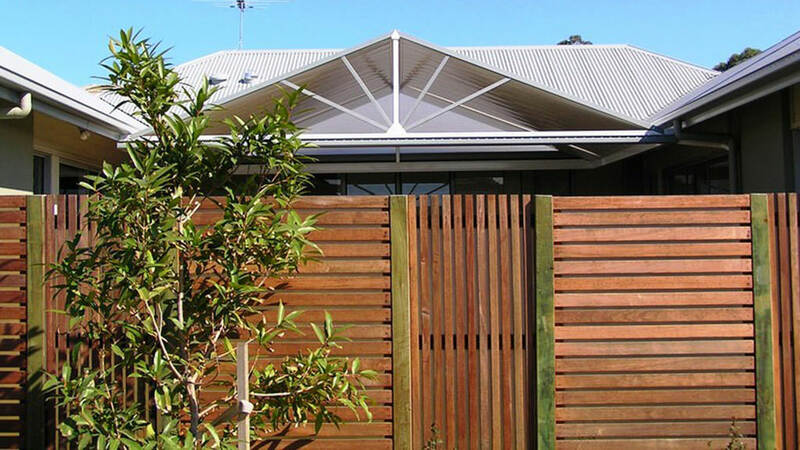 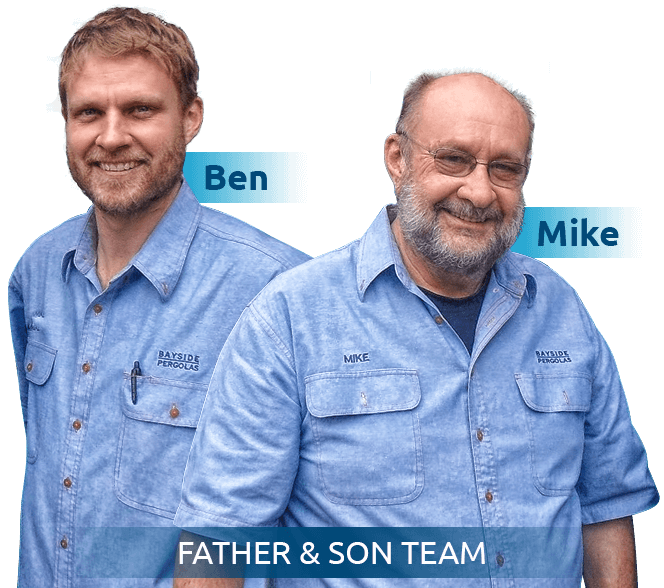 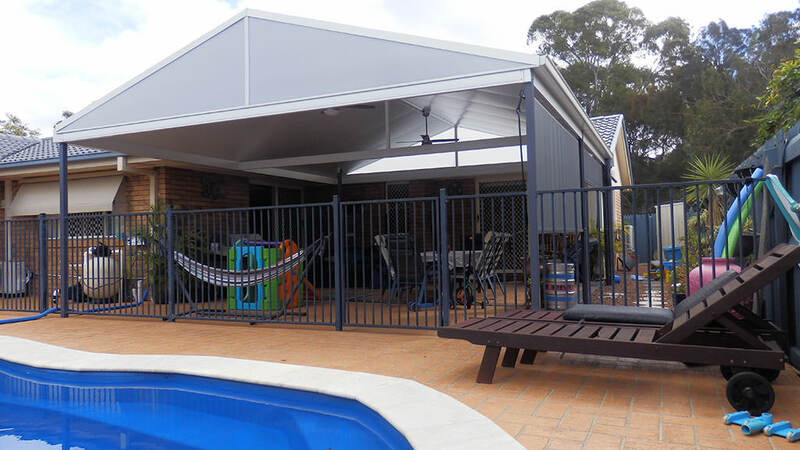 Ben or Mike will be able to explain to you the advantages and disadvantages of the various patio, veranda and pergola designs and materials available. 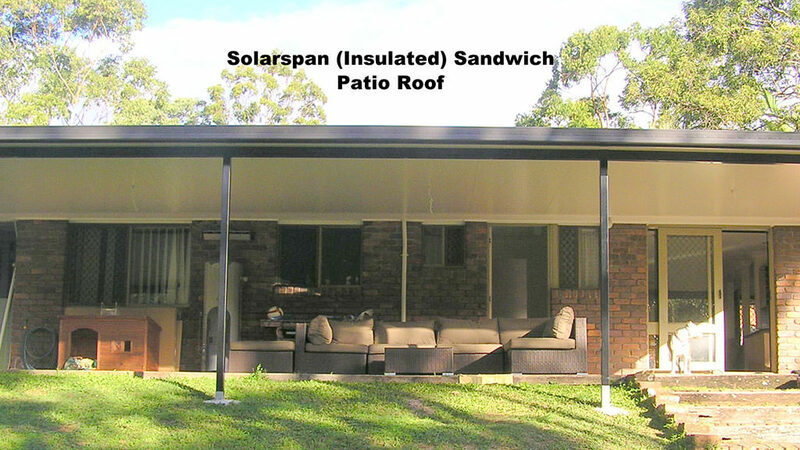 SolarSpan® Panels (as seen on TV). 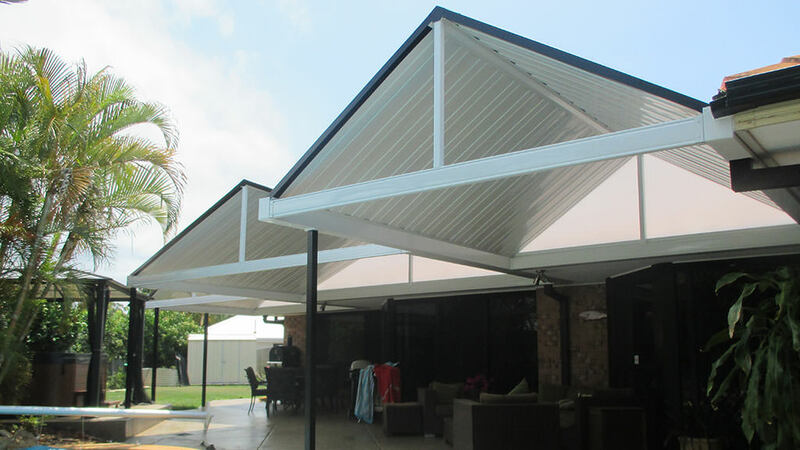 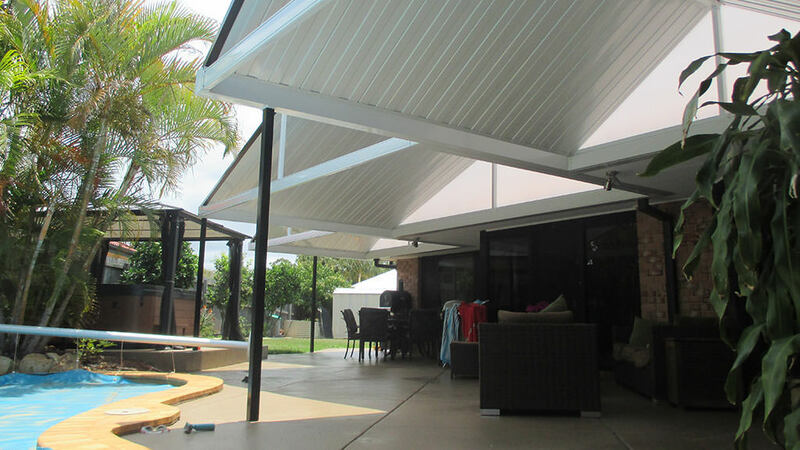 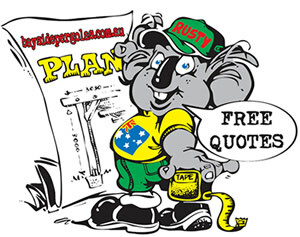 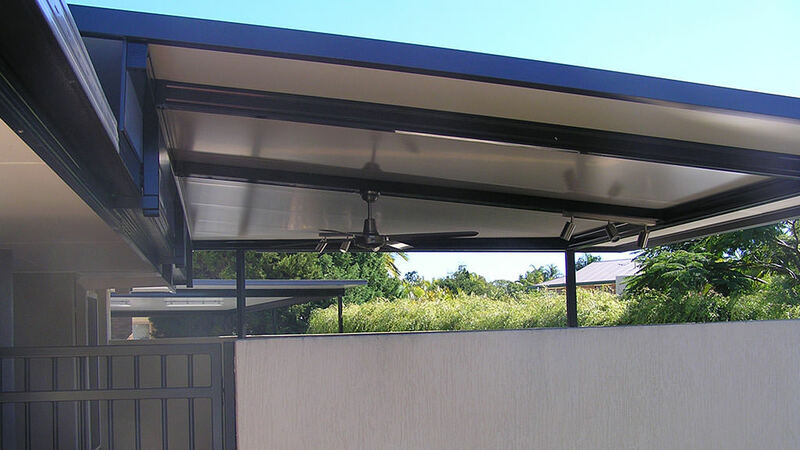 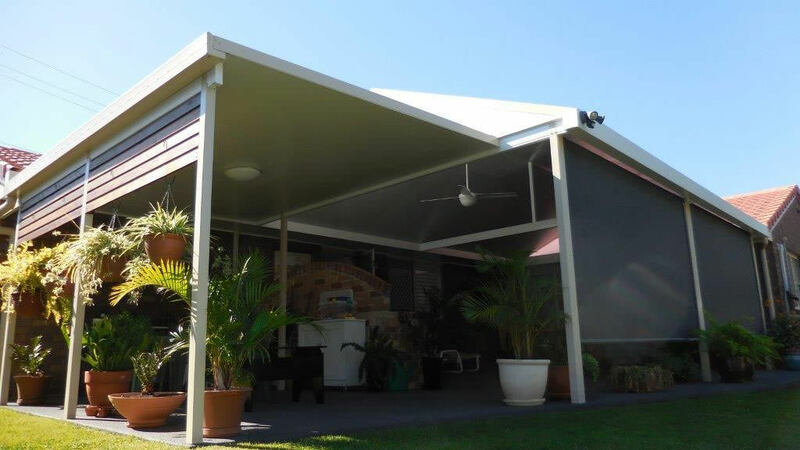 Bayside Pergolas were the first company in South East Queensland to offer their customers the option of SolarSpan® roofing panels. 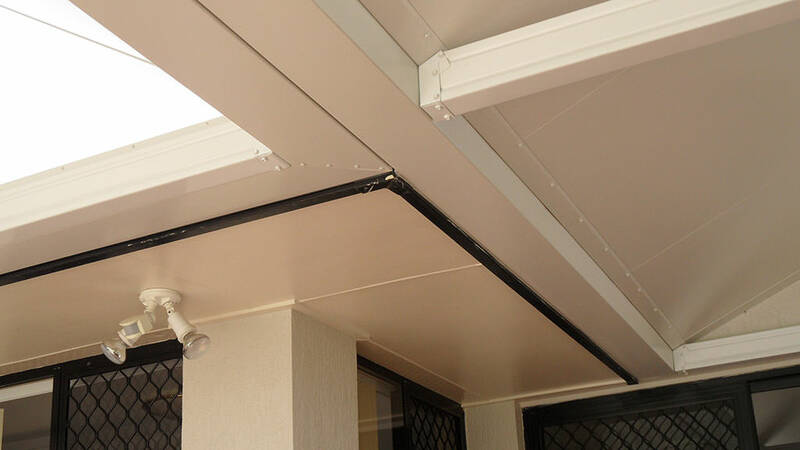 These panels consist of an insulating polystyrene core sandwiched between two layers of Colorbond® steel. 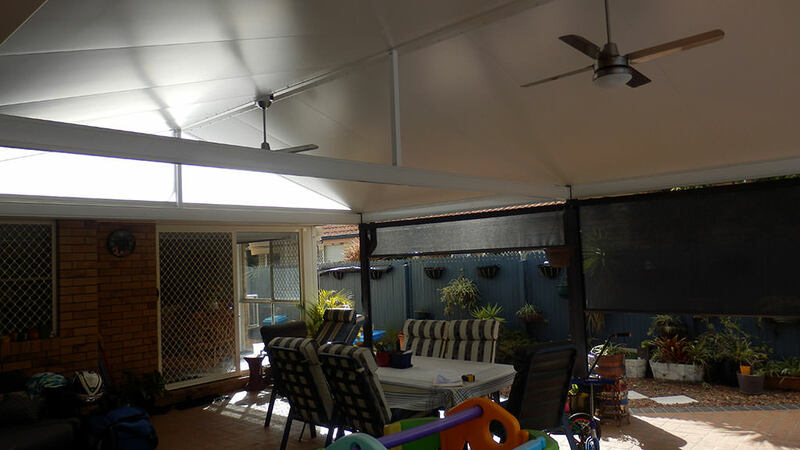 The result is a patio which stays cooler in summer, warmer in winter, and quieter in heavy rain, greatly enhancing the comfort and usefulness of your new outdoor entertaining area. 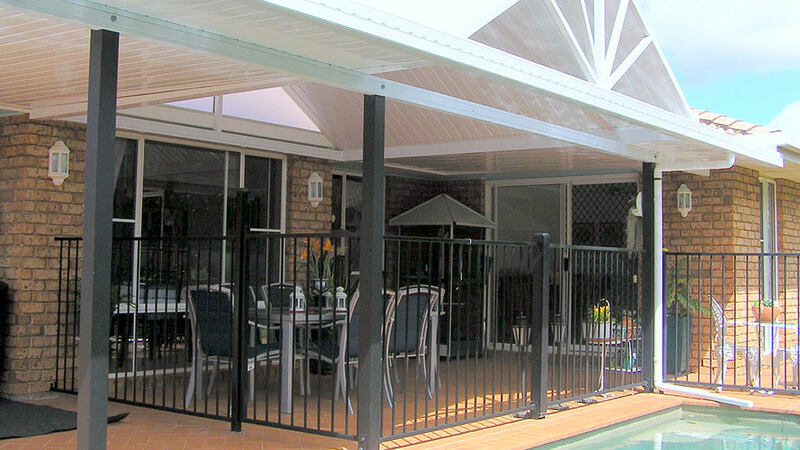 If you would like to increase the value of your home and improve your lifestyle, give Mike or Ben at Bayside Pergolas a call.